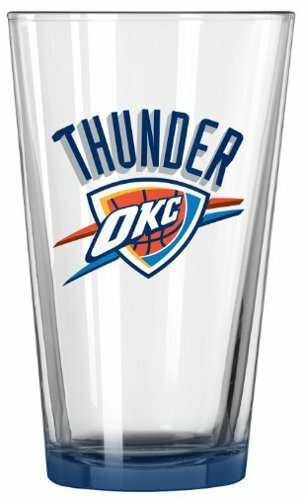 Oklahoma City Thunder NBA Basketball Elite Pint Glass. 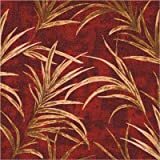 This quality glass holds 16 ounces and is sure to make a great gift! 39 IN HAND CARV ... ALM HIBISCUS TURTLE!